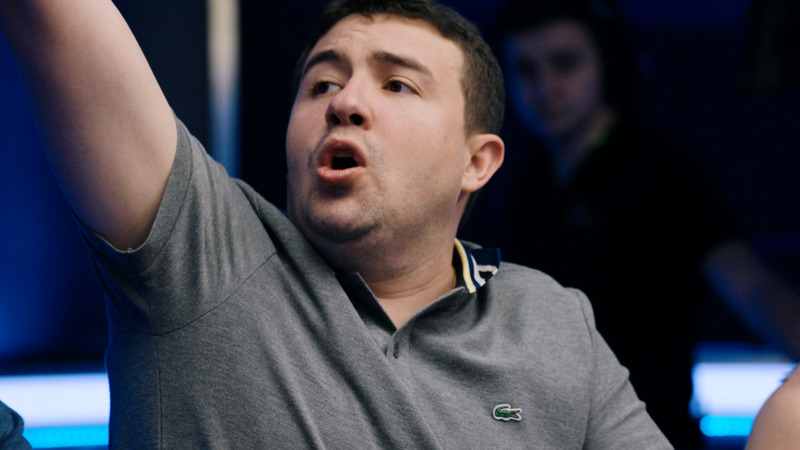 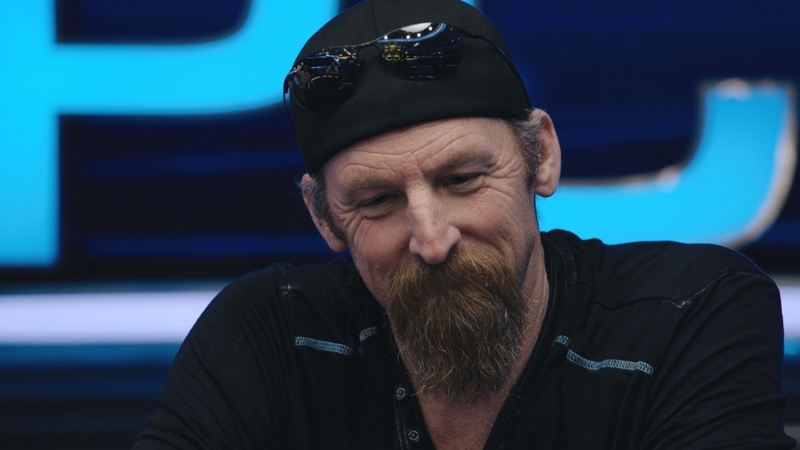 As flight B of the North American Poker Tour’s Mohegan Sun Bounty Shootout gets under way, 45 players are spread over five tables ready to battle it out for one of five seats at the final table. 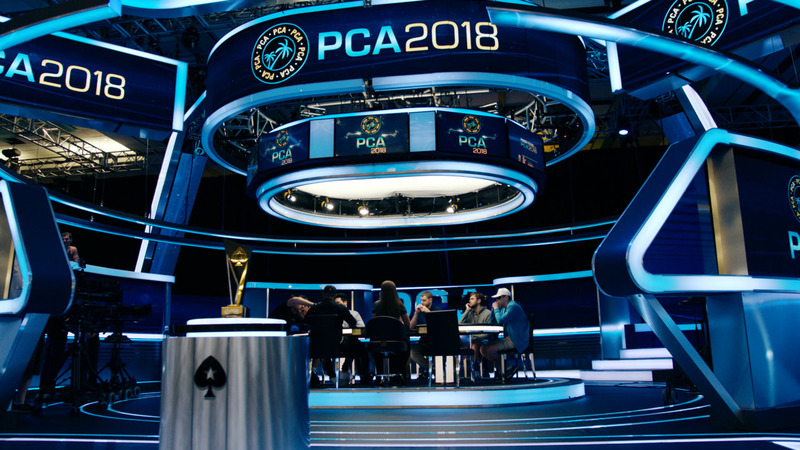 Four players from flight A have all ready secured their seat and now another top notch group of poker pros looks to join them. 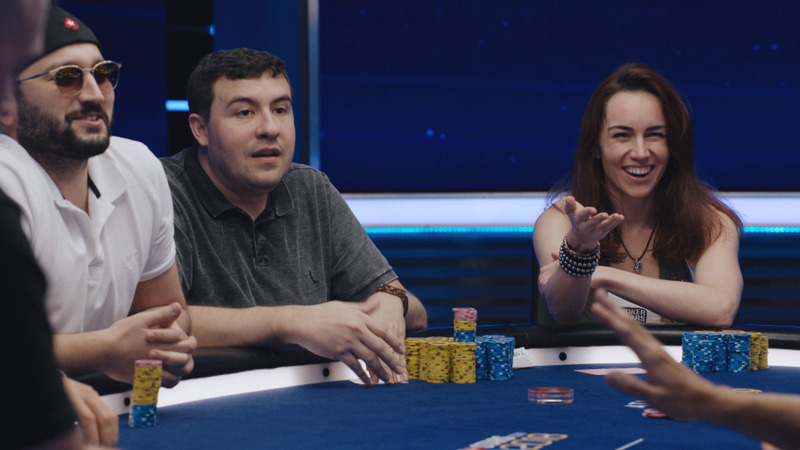 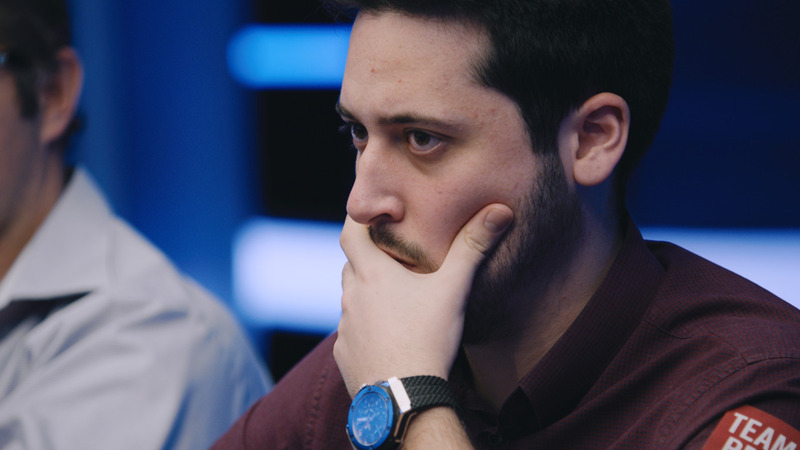 The feature table is stacked; with 4-time bracelet winner Daniel Negreanu, two-time NAPT Mohegan Sun Main Event champion, Vanessa Selbst, recent Main Event at the Bike Champion Victor Ramdin and the runner-up in this even last year Sam Stein, all vying for one seat the final table. 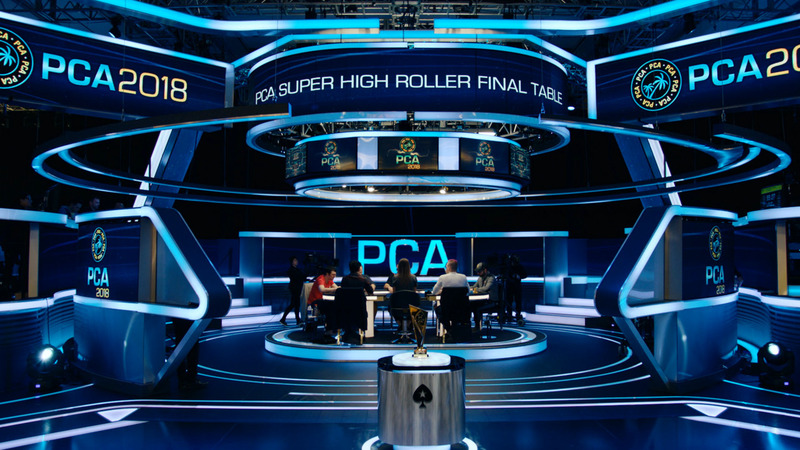 Indeed, it’s a win your table and advance format with each knock out worth 2k in cash, and a table win worth forty thousand dollars. 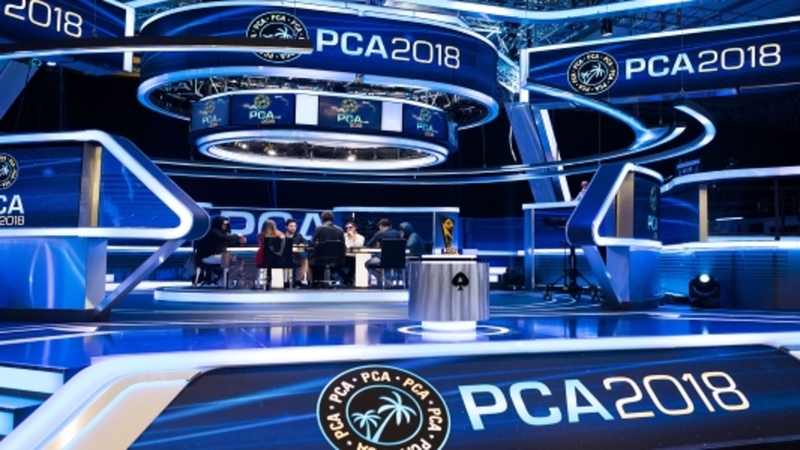 Out in the field is the defending champion in this event, Jason Mercier who eyes a return to the promised land, but he’ll have to get past Barry Greenstein and former World Champion Joe Cada. 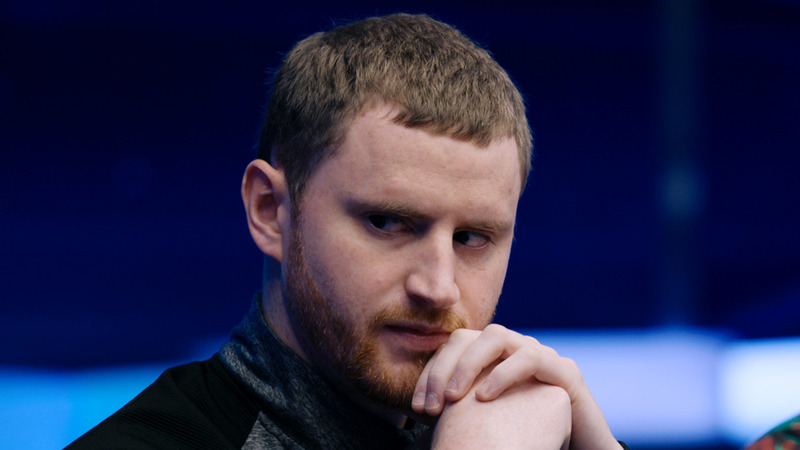 Also out in the field is LA Bounty Champ Pat Walsh and top pro Pat Pezzin. 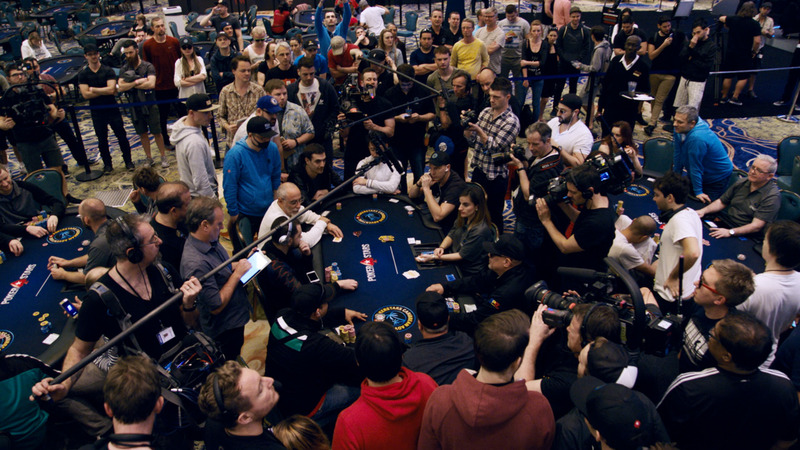 All are after the bounties, the table win and a shot at the winner takes all prize of over $140,000. 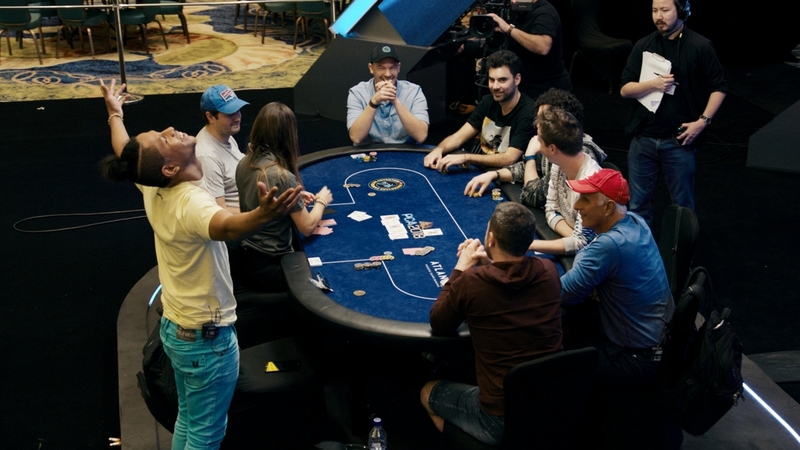 Tonight the final table of the NAPT Mohegan Sun Bounty shootout will be set!